After robots taking over cleaning our houses, assembling cars, performing surgeries and so much more, MIT’s Computer Science and Artificial Intelligence Lab (CSAIL) recently unveiled what they’re calling the ‘AutoSaw’. 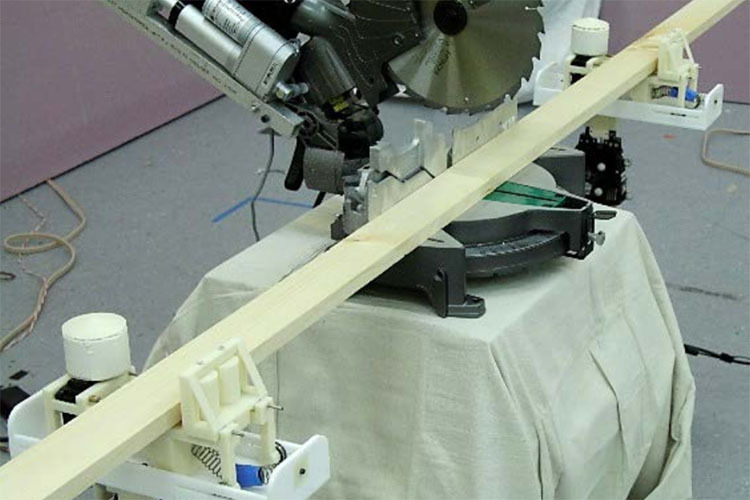 The AutoSaw is an AI-based carpenter that CSAIL says can create custom furniture, even with intricate designs. The team used old ‘youBots’ robots that have actually been discontinued now, along with a ‘Roomba’ to create the AutoSaw. Using the AutoSaw will be easy enough; users will just have to create a design of the furniture they need, using a simple CAD software. The rest is taken care of by the AI and the robots. AutoSaw itself measures the wood and places it in the path of the saw, while the Roomba handles the more intricate designing aspects of the furniture. While the AutoSaw is still very much just an experimental project at this stage, the team at CSAIL has big hopes from it, and big plans for it. Rus’ statement echoes that the CSAIL team thinks robots are ready to disrupt the furniture industry. Maybe IKEA will have some competition in furniture, but unless the AutoSaw learns how to cook meatballs, I think IKEA doesn’t have too much to worry about. 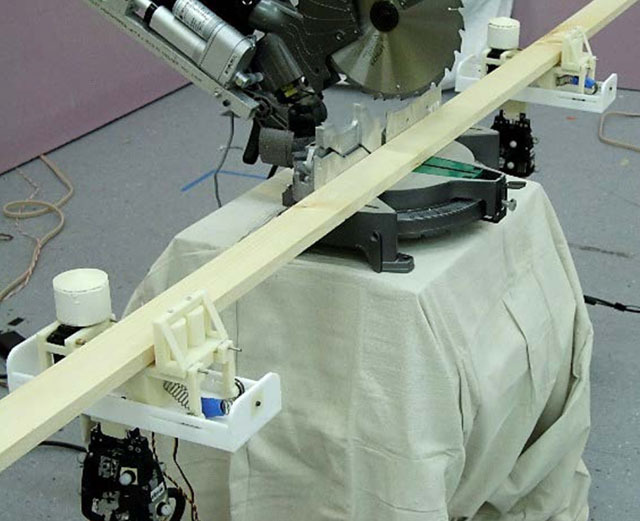 People hoping to have something like the AutoSaw in their garage, however, need to think if they’re okay with an AI-powered robot running around their workshop with an attached saw that is capable of carving intricate designs in wood. It’s probably just me being paranoid, and honestly, the idea of the AutoSaw is very interesting, and something I’d love to try out for myself… in a place where I can get to high ground if things get, er, Black Mirror-y.